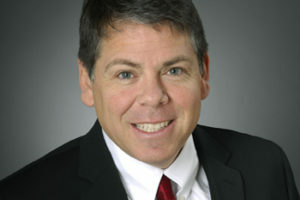 Robert Budway, president of the Can Manufacturers Institute wrote a letter to the President of the US, opposing the quotas on aluminium and steel. 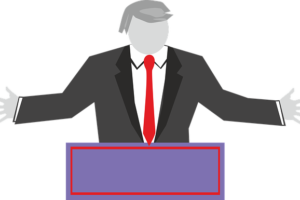 According to Robert Budway, president of the Can Manufacturers Institute, CMI is disappointed that the US Commerce Department did not recommend to president Trump the exclusion of aluminium can sheets, aluminium ingot and tinplate steel from tariffs and other import restrictions. 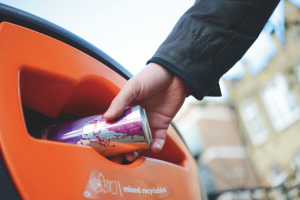 According to a new analysis by Resource Recycling Systems (RRS), aluminium beverage cans are the most recycled drinks package in the world. 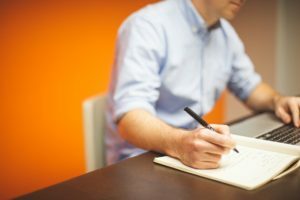 Our Supplier Profile issue should start to hit desks at the end of next week. It’s a bumper 108-page issue so it has kept us busy during the past few weeks. 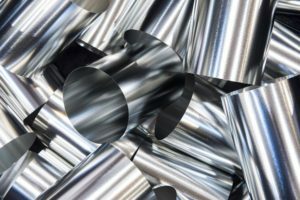 The CMI has told the US Commerce Department that aluminium can sheets and aluminum ingot are not a security risk that requires intervention in the form of tariffs or trade restrictions. 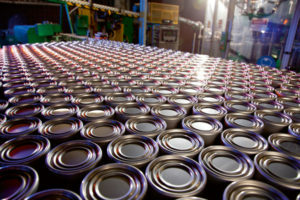 Can Manufacturers Institute (CMI) president, Robert Budway, has presented a case to the US Commerce Department that tinplate steel should be exempt from tariff and other import restrictions. 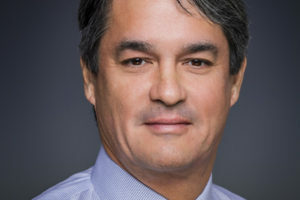 The Can Manufacturers Institute (CMI) has elected Jim Peterson, senior vice president and chief operating officer of food and aerosol packaging at Ball Corporation, as its new chairman. 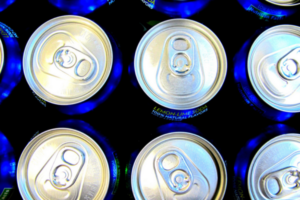 Aluminum cans play an important role in enhancing consumer drinking experience, according to a new research report released by Can Manufacturers Institute (CMI). 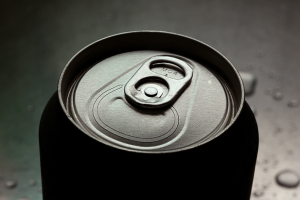 The aluminium beverage can remains the best choice for environmentally minded consumers, according to a report by the Aluminum Association and the Can Manufacturers Institute (CMI). 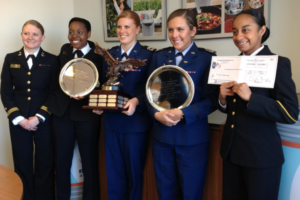 The US Air Force Academy (USAFA) was honoured at The Pentagon for obtaining first place in the Great American Can Roundup’s (GACR) Commander-in-Chief’s Challenge. 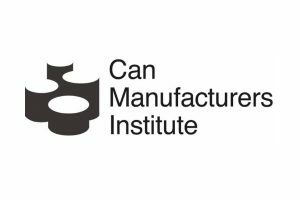 Can Manufacturers Institute (CMI) has received a silver award in the 2015 All Media Contest. 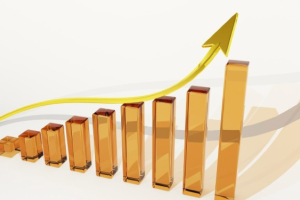 Can Manufacturers Institute (CMI) reports that aluminium beverage can shipments for alcoholic drinks were up 2.8%, while shipments for non-alcoholic beverages (largely carbonated soft drinks) declined 1.6% in Q4 2015. 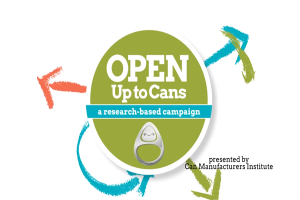 Rexam’s North American Corporate Office in Chicago has received top honours in the 2015 Great American Can Round Up (GACR) Industry Challenge by recycling more than 61,000 pounds of aluminium beverage cans. 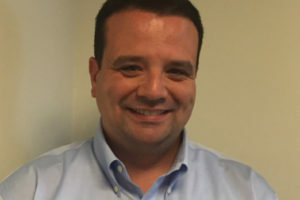 Jim Peterson, of the Ball Corporation, looks at the rise of the canned beer market. 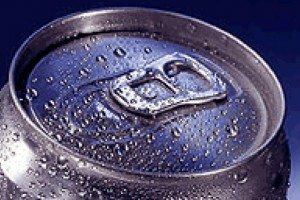 CMI has launched a new campaign to promote the aluminium can as a superior package.